Seriously. How much in love did you just fall with this photo? It’s beautiful. It was a beautiful day and everything about this shot is splendid. Including that awesome little couple. This was an engagement shoot in Valley Green on a gorgeous fall day with two people who enjoy the simple things in life. Their wedding is on the day before Christmas Eve this year at Holly Hedge. Look out for images from that wedding later as we’ll be doing some portraits with their shotguns! They love shooting! (not people or animals). Be sure to check out the rest of their gallery here! 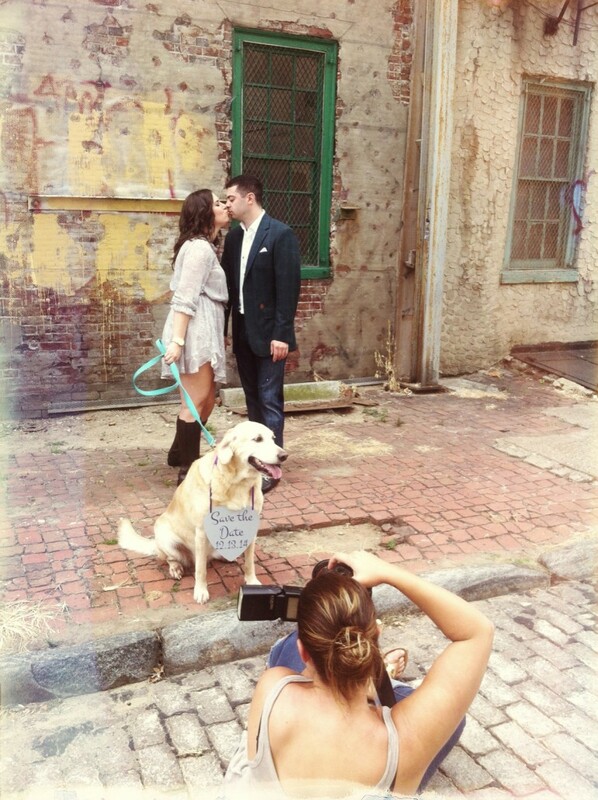 Megan and Chris are getting married next year at the Tendenza in Northern Liberties and we are super excited about it! 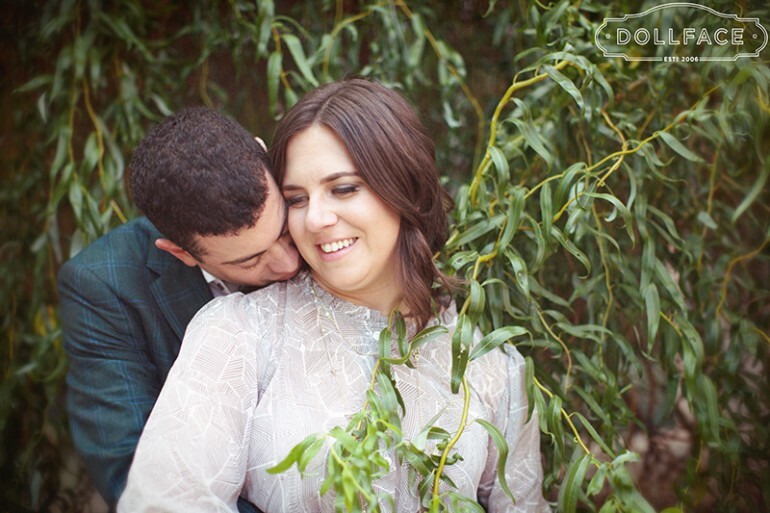 We took this awesome couple around the studio to do this engagement shoot and just love the way these shots came out! Check out the gallery here!